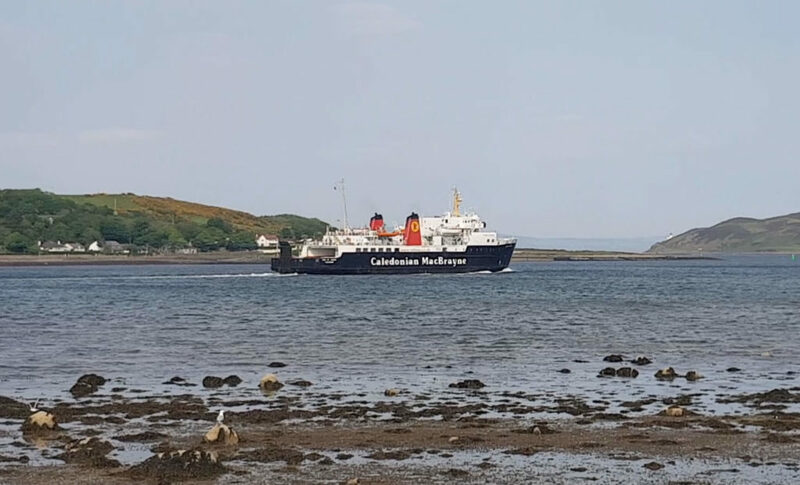 A former Royal Marine has been appointed group chief executive officer at Calmac parent company David MacBrayne Ltd (DML). Duncan Mackison, until recently managing director of Serco Defence, with responsibility for managing aviation and maritime contracts for the Ministry of Defence, takes up post on March 1. 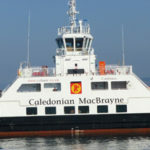 DML chairman David McGibbon, said: ‘Duncan also has considerable experience and a strong track record in delivering service contracts to both central and local government. ‘The group faces many challenges. 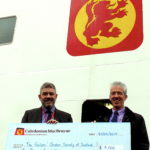 ‘We will continue to deliver ferry services to the Clyde and Hebrides through our subsidiary company, CalMac Ferries Ltd.